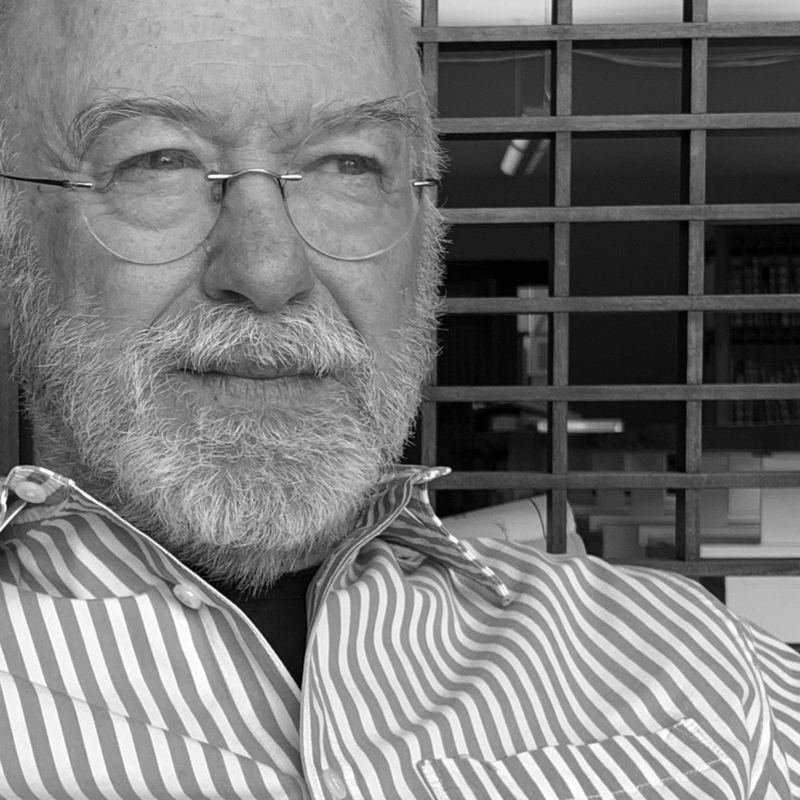 Ken Pollard was one of the founders of Pollard Architects with two other architects back in 1988. He is licensed architect in Utah and holds a NCARB certification. He holds a Master of Architecture Degree in Urban Design (MAUD) from Harvard University, as well as a Master Degree in Architecture (M.Arch) from the University of Utah. His Bachelor Degrees are in Geography and Urban Planning. He has served on many boards and community committees in the course of his career. He has been teaching since 1986 in several Universities in the USA. He is a member of the American Institute of Architects. 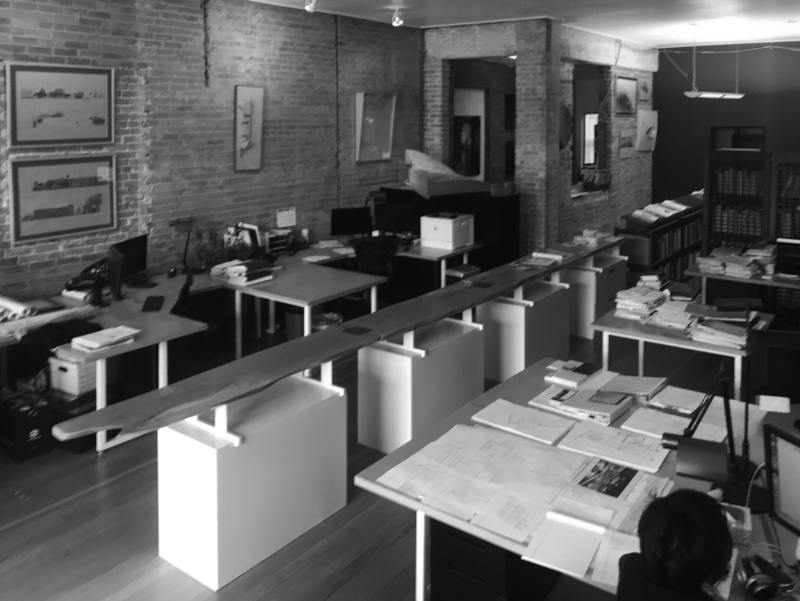 Before Pollard Architects he worked for noted local architects Scott Louie and Browning, John Sugden,FAIA, and Eduard Drier. 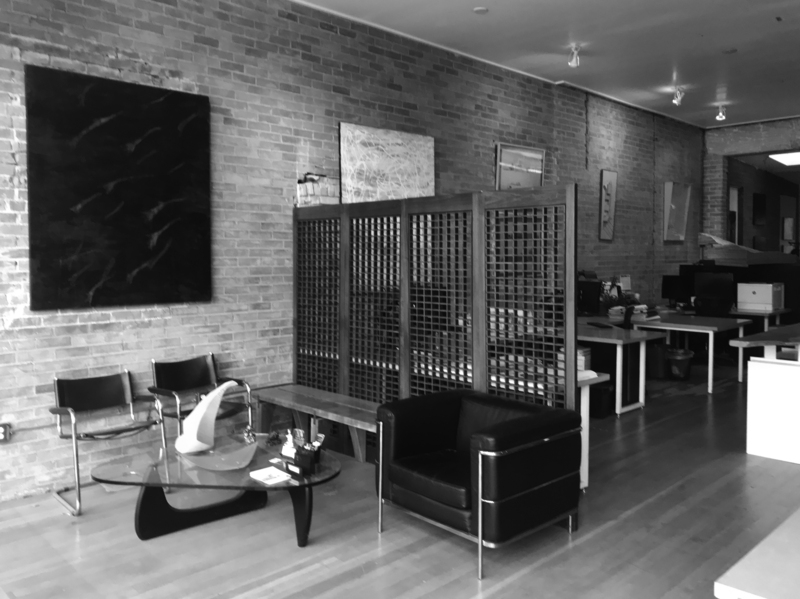 On the international side he has worked for I.M.Pei and Partners, Eliot Noyes Associates, Kallamnn McKinnell & Wood (KMW) and Gensler. He has received numerous design awards and has been a lecturer at the University of Utah, Utah State University, Tulane, Boston Architectural Center and NeoCon. He has received a number of scholarships in his career in architecture and urban design, as well as Teaching Assistant positions at Harvard University with Professor Eduardo Lozano (Urban Design studio ) and two years with noted historian Professor Eduard Franz Sekler. 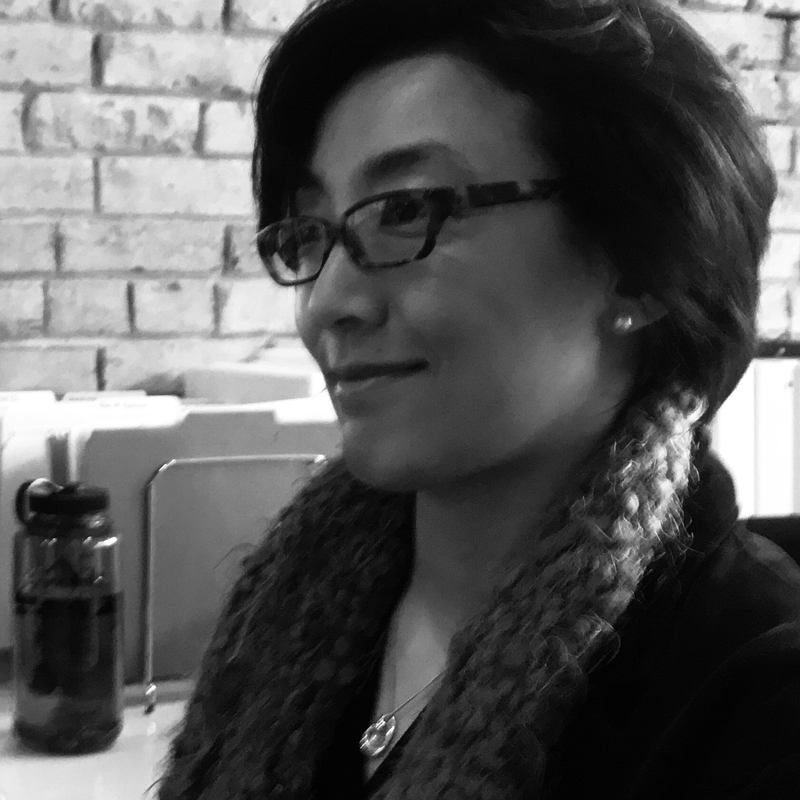 Sanae holds a Project Manager/Architect, Designer position with Pollard Architects. 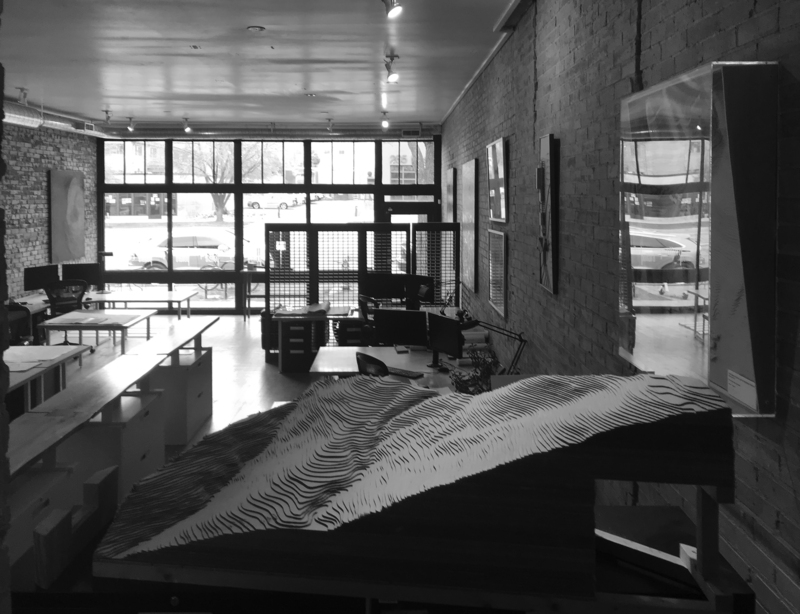 She joined Pollard Architects in 2004 and then left and came back in 2010 after moving back to Salt Lake City. She is originally from Japan. Sanae holds law degrees from Meiji Gakuin University; then studied architecture at Chiba University in Japan and obtained a Master of Architecture (M.Arch) at the Graduate School of Architecture at the University of Utah. She has been practicing architecture since 2003. She has won several scholarships in design and won the Excellence in Design Award for her thesis master’s project. Sanae adeptly balances form and function to design spaces and structures that are elegant, simple, and timeless. She has a comprehensive understanding of complex projects and an ability to deliver outstanding spatial and architectural experiences. Gloria is the Operating Officer / accountant for Pollard Architect. 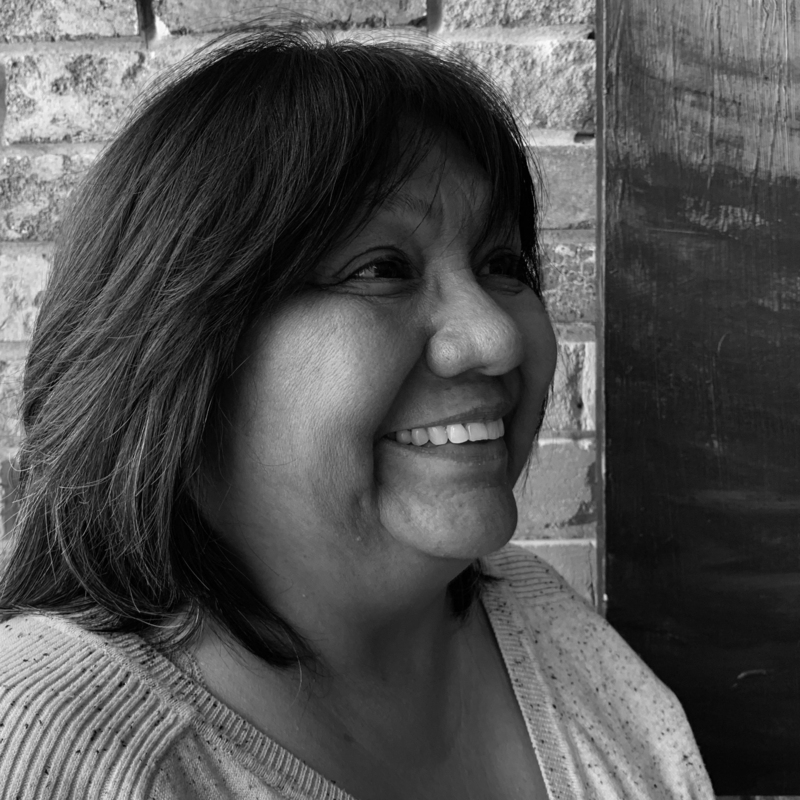 Gloria holds an Business Administration degree from Westminster College and an MBA in business from Western Governor University and is responsible for all financial and administrative services for our office. Gloria has brought a level of leadership and astute business acumen, that has been instrumental to our continued success. Managing an office can be challenging at times, but is very rewarding, because of the close relationships that are built between the staff. It is important to remember that our clients’ needs are most important to the success of our office. We believe that the size of the projects isn’t as important as our clients’ satisfaction. The people listed here are among those who have worked in the office and assisted on the buildings, and projects in this web site. Each project was a collaboration with as many as 7 to 8 staff as well as just 2 on a Team. No project is done alone.